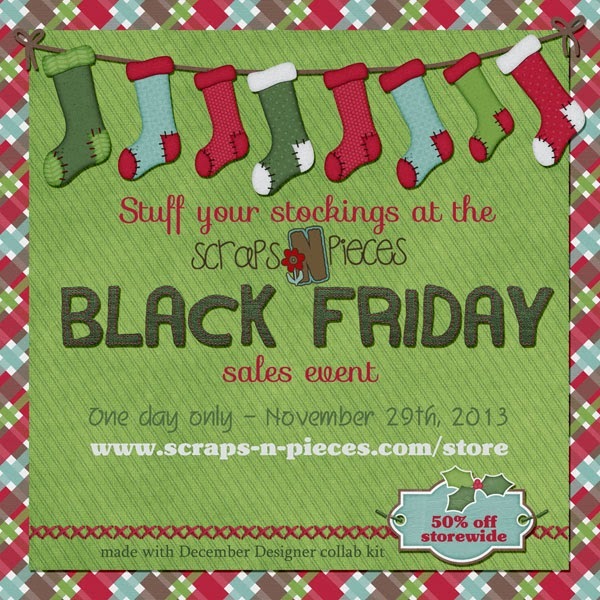 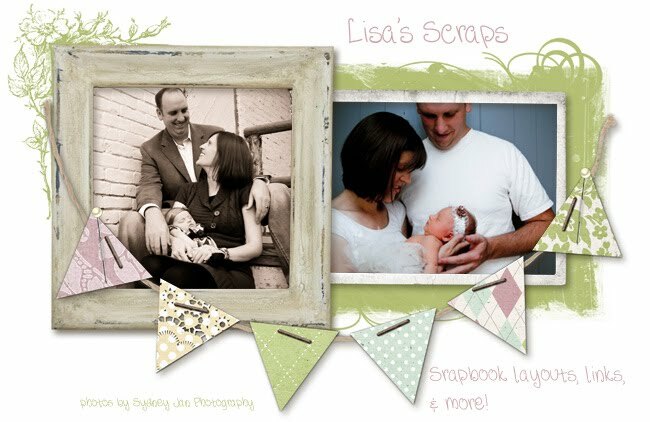 Join Scraps N Pieces for a storewide 50% off sale on Black Friday. One day only. 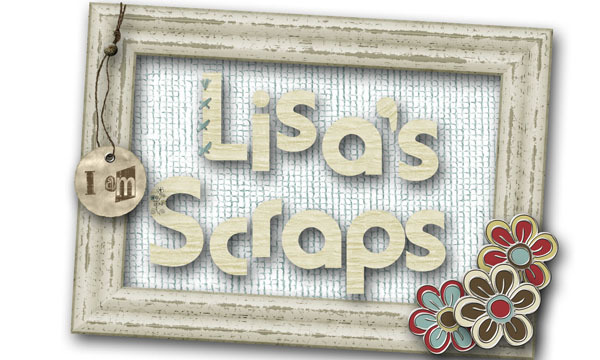 Watch the designers Facebook pages for some additional coupons and giveaways.